Happy 25th Birthday, Grainger Hall! When Grainger Hall opened in 1993, WSB didn’t just get a new building—Business Badgers got a new home. This year, the School celebrates 25 years of a space where students build a community, help each other achieve, and create a foundation for future success. 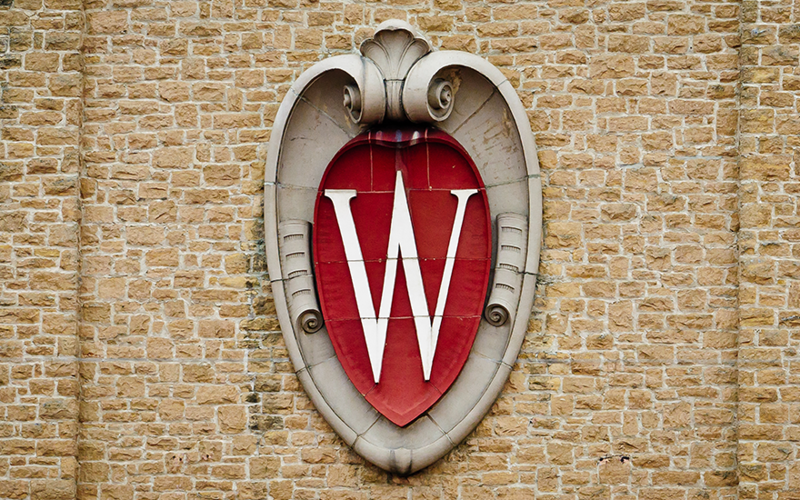 With WSB as the campus liaison, the University of Wisconsin-Madison is participating in its first year of membership with Clinton Global Initiative University (CGI U). 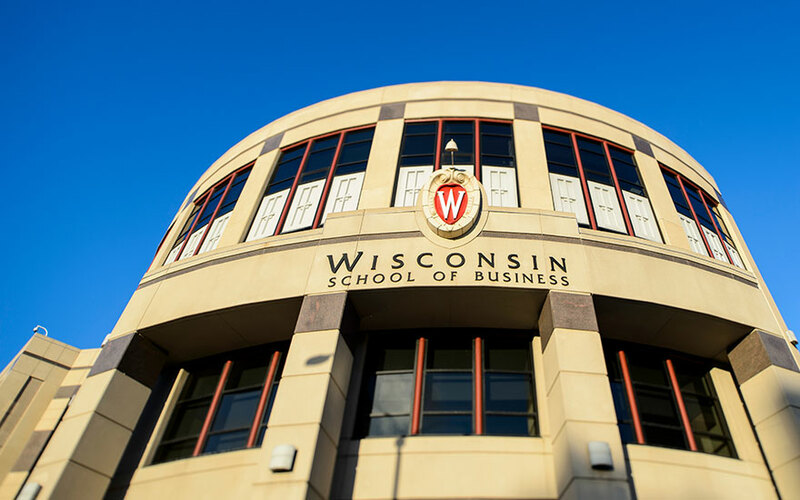 Three UW-Madison students, including alumnus Shawn Michels (BBA'18), received funding from CGI U to support their social enterprise projects. 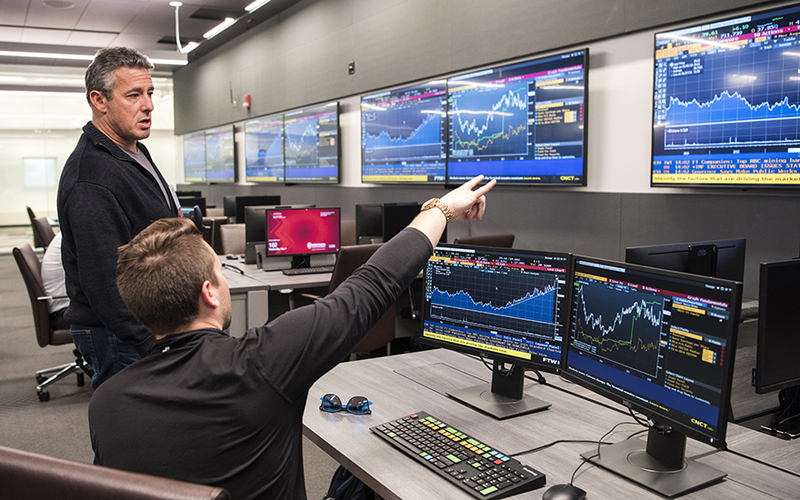 From real-time financial market data to the active learning classrooms, students are reaping the benefits of WSB's Learning Commons. 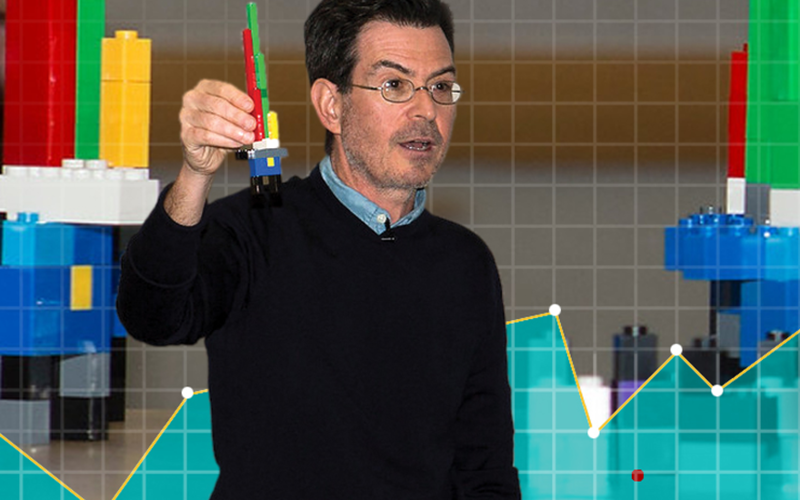 Stuart Flack takes residence on the UW–Madison campus this semester, teaching students to explore new ways of presenting data and information. The WSB community engaged in a collaborative, fast-paced visioning session to imagine the School's future in the next decade.